It has been said, “The Evil” can use a lost soul to feed their own, extending their physical being indefinitely. All through the ages of time, man has struggled to keep balance of mind, body and spirit. These three chattels together create a whole being. Take one away…the two remaining fail to flourish. In the depth of turmoil, the soul and being have been known to part. He is waiting for you! 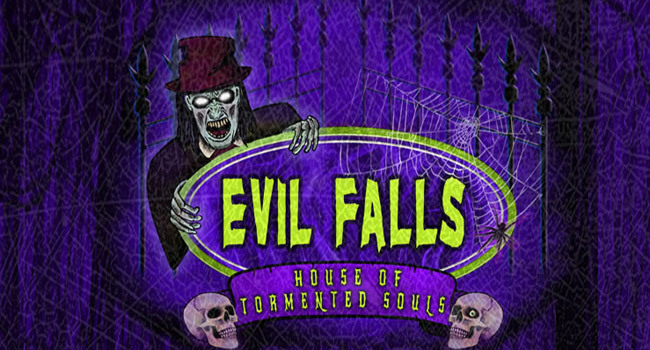 How was your experience at Evil Falls? Is this information incorrect or outdated? Please let us know! 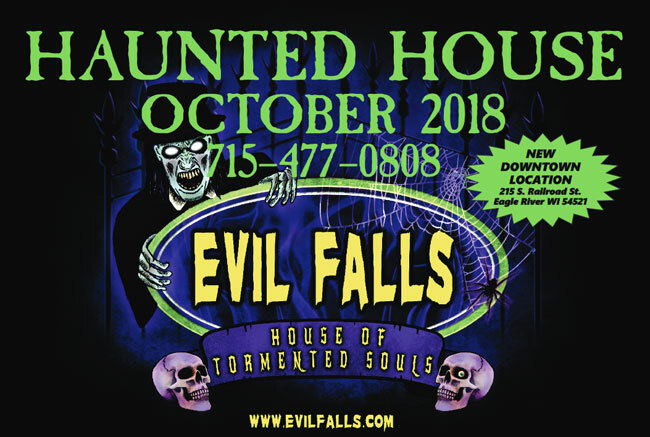 Submit updated info here.